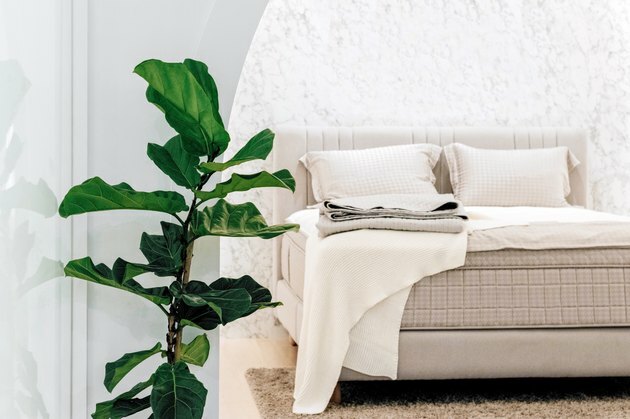 You know exactly what that lonely corner of your bedroom needs — a big green plant. The only problem is the idea of trekking to your local home-improvement store or garden center in your limited free time is about as appealing as cleaning out your shower drain. 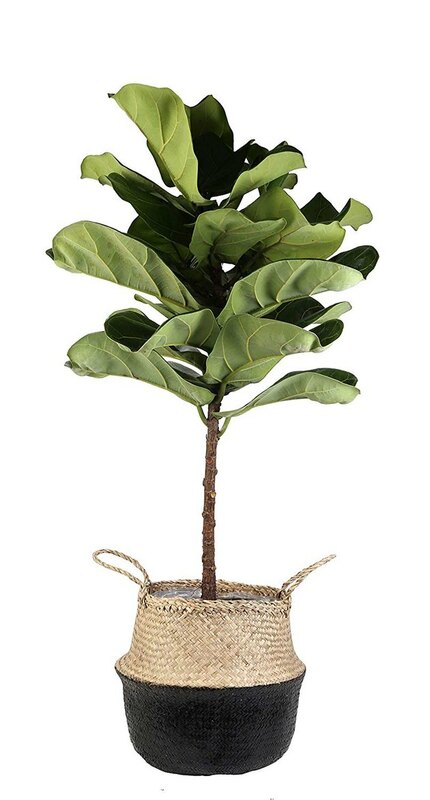 Luckily for you, we found a genius solution: Amazon Plant Store. We know, how did you not know about this sooner? 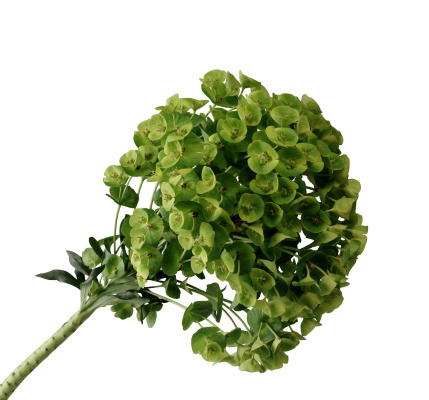 Your apartment could be a greenery wonderland by now. Fear not, your succulent-covered dream home can now become reality. 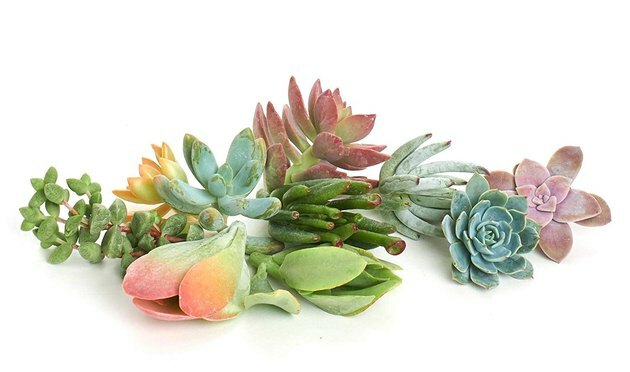 Here, some of our favorite plants you can buy on Amazon Prime. We say, the leafier the better. 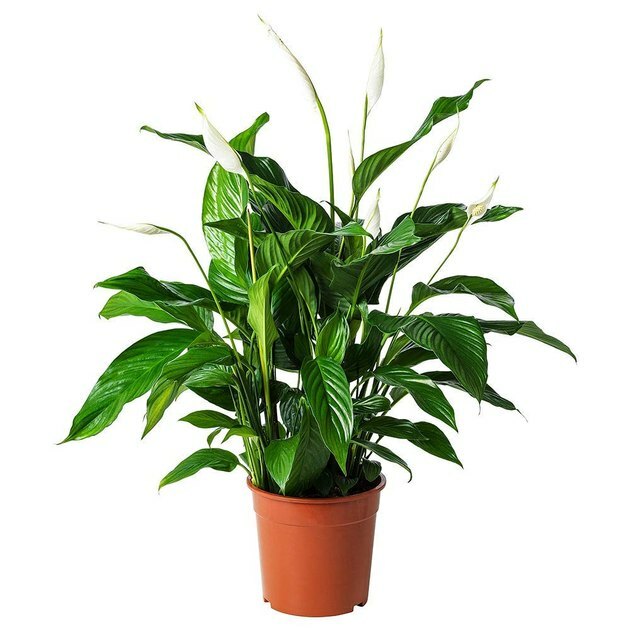 According to the company, the flowers arrive white, turn to a minty green after 10 days, and stay healthy and vibrant for at least another month (with minimal care required). 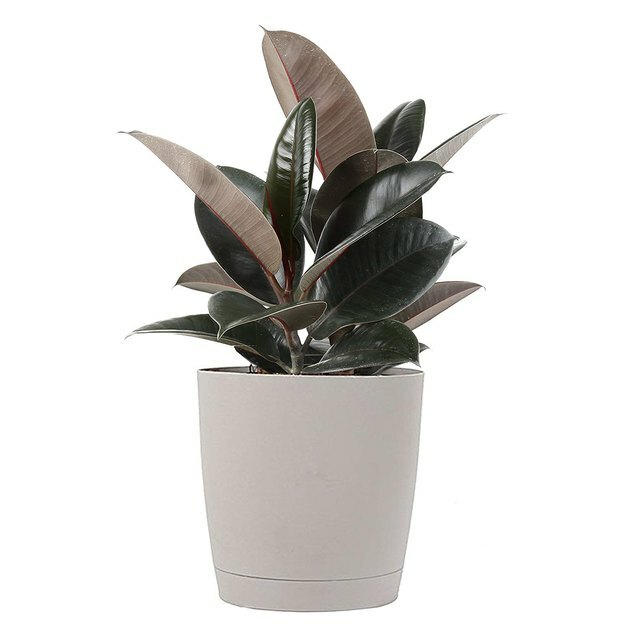 If true greenery will mess with your current moody living room vibes, may we recommend this merlot-hued plant? 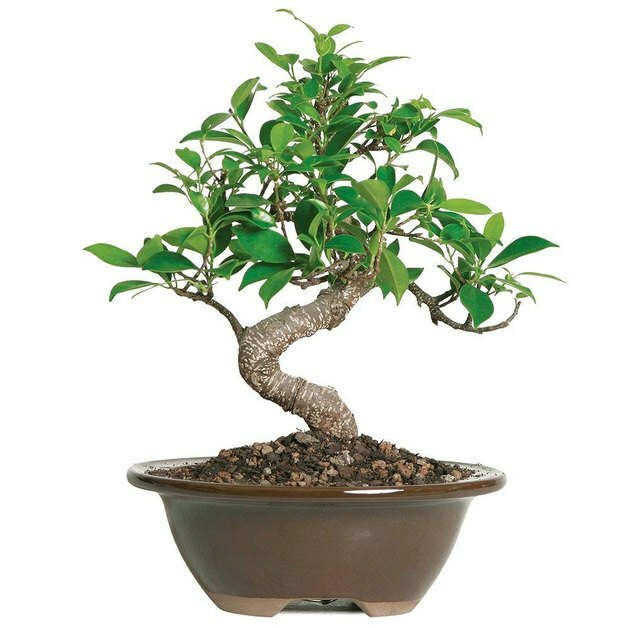 Even though the Golden Gate Ficus plant is known for its easy-to-care-for and long-life tendencies, this brand offers a full 30-day guarantee to ensure that your tree is top-notch. 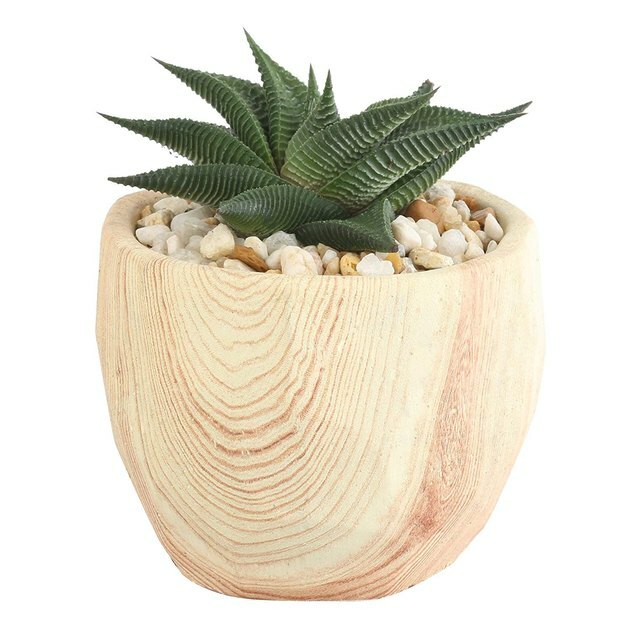 The cutest little planter we ever did see.